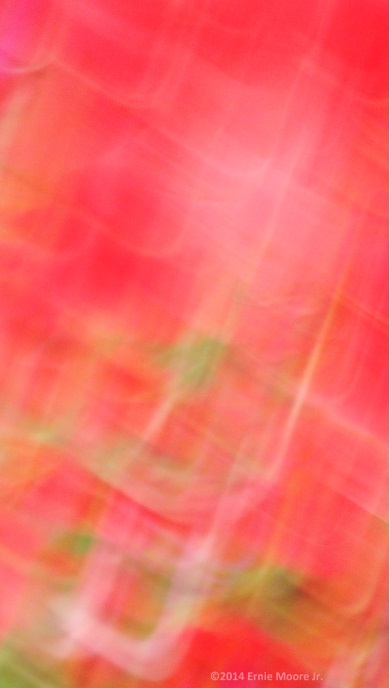 This photodigital Camera Motion Image Capture pulling light-stretching light was of flowers. Image within an Image might be noticeable-face or figure. There’s a person figure where green and violet/indigo is near red. At least one set of shared faces–half of a whole face seems to be a different face. A 2015 Best Local Artist Show happened yet I missed the deadline…stuff happened and days were not them selves. I would like to try this palette concept again with particular colored things near each other. And the right lighting to pull or stretching light.-Ernie Moore Jr. 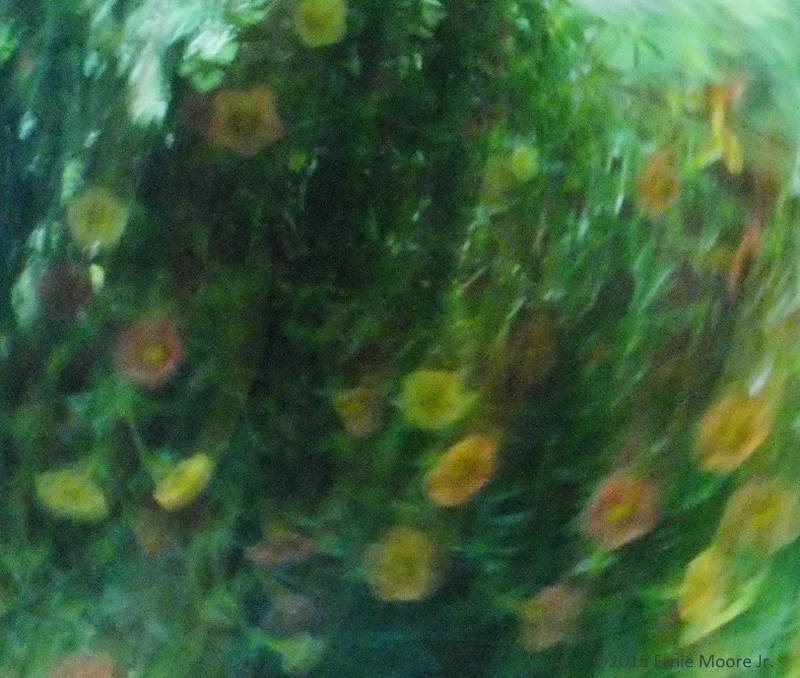 This photodigital Camera Motion Image Capture is of some hanging flowers. http://www.berkeleyartswv.org has juried exhibit called Summer Bloom. The show runs from June 24 to July 19.-Ernie Moore Jr.
A juried art show has more weight than just an art show. As, just a show might be they needed pieces and whoever submits can be accepted. At least a juried art show someone picks through what is submitted and what is seen has merit to be chosen.-Ernie Moore Jr. This is an art exhibit. The difference between show and exhibit I might not be able to discern beyond roomsize or the such. 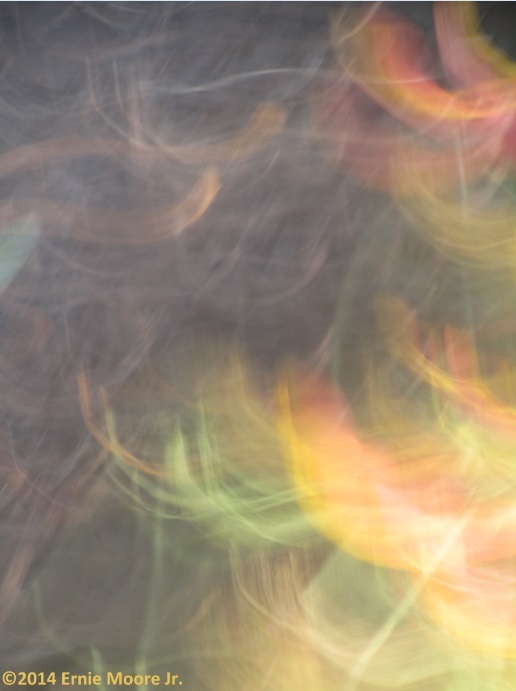 These peices will be displayed in an area of the location that is off from the main showing place.-Ernie Moore Jr.
As far as the photograph…The pulling light-stretching light–Camera Motion to get Impressionist images that might be considered art I’m still working on. 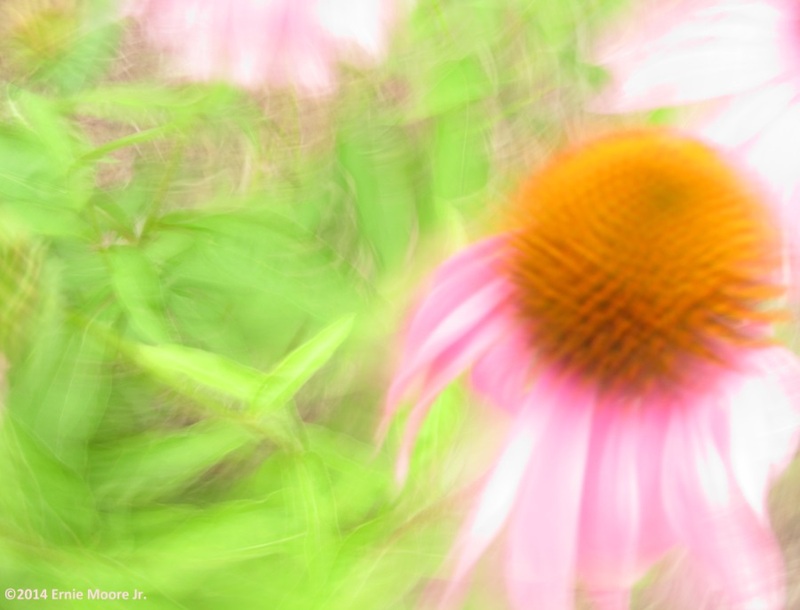 I will look to bringing works that come from Camera Motion yet is not blurried such as fuzzy-that isn’t preferred. It’s weird to describe. But I’m seeing blurred as out-of-focus going out of the range of acceptable.-Ernie Moore Jr.